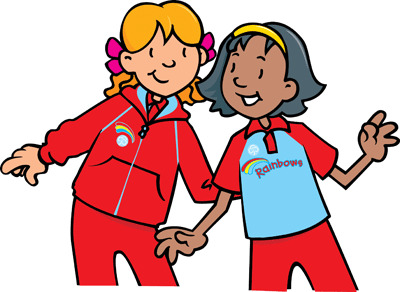 Rainbows is all about developing self-confidence, building friendships, learning new things and having fun. Girls get their hands dirty with arts and crafts, trying out cooking and playing games. Rainbows is all about learning by doing. Rainbows follow a programme called the Rainbow Jigsaw, through which they can take part in lots of different activities with girls their own age.